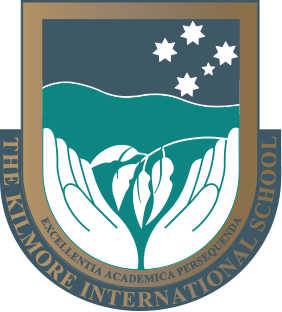 In order to apply for a place as an International Student at The Kilmore International School (TKIS), an application form must be filled out and submitted to the School along with a copy of the student’s passport or birth certificate as well as certified copies of school transcripts (from the past two years). Each applicant is also required to sit an entrance examination which consists of English and Maths. Education agents who formally represent the school have received permission to process applications and conduct entrance examinations; however assessment of the papers is done entirely by the school. International students may apply to the school directly or through one of our nominated agencies in Australia or overseas. A list of education agents is included below. Applications are considered individually and are based on results from the entrance examination together with the student’s academic report.